The German coach made nine changes to the line-up that lost 2-1 to Manchester City last week with three teenagers debuting at Molineux. 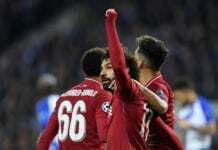 But goals from Raul Jimenez and Ruben Neves sealed Wolves a 2-1 win and handed a second successive defeat for Liverpool on the night. Although Saunders insists Klopp is right to give priority to other competitions, while defending his team selection. “I find it difficult to criticise him [Klopp] because he’s got a point,” Saunders told talkSPORT on Twitter. “The Premier League and the Champions League are the targets for the club. “He’s made nine changes, so that team he put out last night has never played with each other before. Liverpool haven’t progressed past the fourth round in the FA Cup for the last three seasons under Klopp. “Traditionally, in this country, everybody loves the FA Cup,” Saunders added. The Reds will next take on Brighton in the Premier League this Saturday. 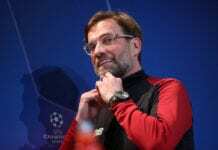 "I find it hard to criticise Klopp." "The Premier League and the Champions League are the targets." 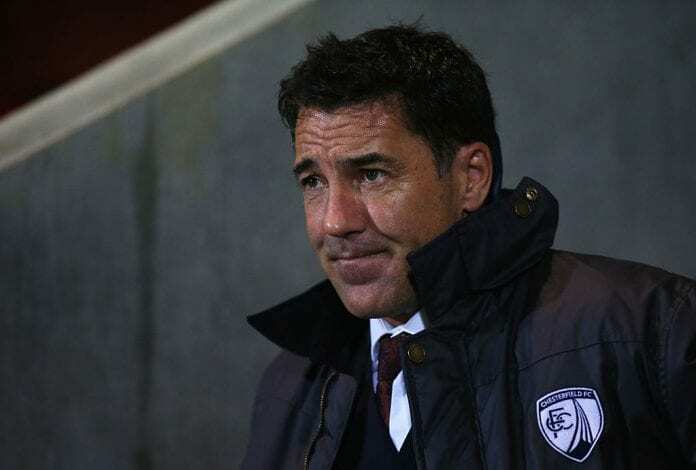 Dean Saunders says Jurgen Klopp was right to make 9 changes to his #LFC side last night.